A Wireless Internet Rental is safe and reliable connection to use at your next event, general session or trade shows. 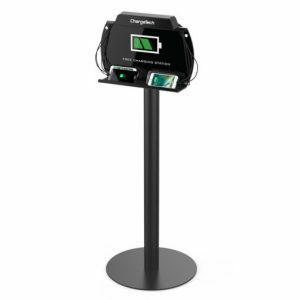 AVRexpos offers the latest in Wireless Internet Rental using LTE 3G/4G technology which can be used as a WiFi 2.4GHZ/5.0GHZ Up To 20 Hours Of Run Time on Battery or you can tether it to you laptop for a more steady connection. 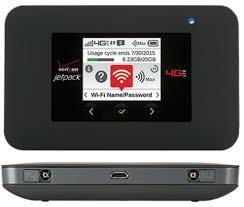 AVRexpos Wireless Internet Hotspot Rental will include 8GBs of data. Additional GB’s our at cost of $20 per GB and must be specified on order details when using our self check out feature. You can now order Wireless Internet online!